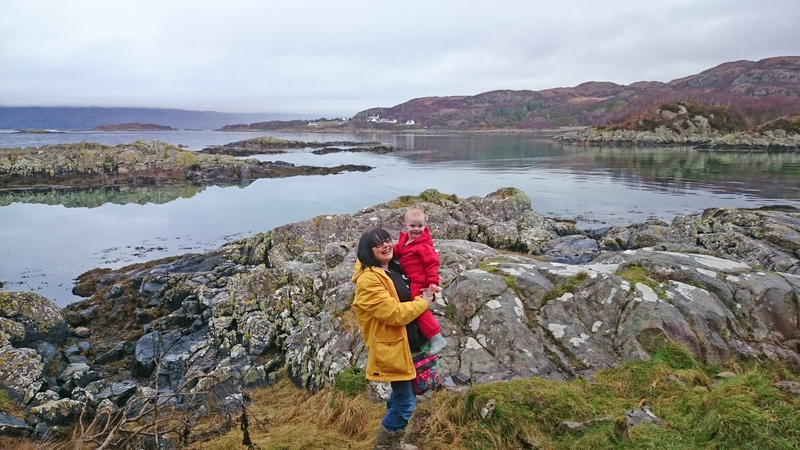 A Skye mum is urging women to participate in the Scottish Cervical Screening Programme. Jo-Anne Ford (46) from Portree says regular participation in screening may have prevented her developing cervical cancer twice, and potentially saved her life. She said: “I have participated in cervical cancer screening since my early twenties and I’m in no doubt as to how important it is. It was thanks to regular participation in screening that pre-cancerous cells were discovered in my cervix when I was 34. “The test aims to pick-up changes in your cervix so they can be monitored or treated. I was lucky that changes were spotted at an early stage, allowing them to be treated before they developed further. Across Scotland, approximately 300 women are diagnosed with cervical cancer each year, and it is the most common cancer among women aged 34 and under.